Next Post The Sewing Expo! Tough decision – they’re all lovely! 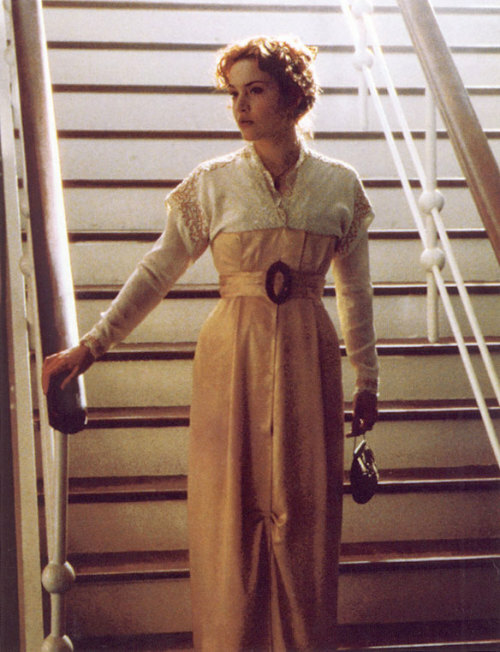 Downton Abbey has some fantastic inspiration; I watched some of it twice so I could ogle the clothes! Hi Faith! I’m actually selling my version of this dress in yellow, as it’s a bit too small for me now. Let me know if you’re interested! I think that Lady Mary’s dress does indeed come off looking old lady-ish, however when she puts it on with her pow and pizzazz, it is anything but. I also think that no matter what dress you wear, the hat makes the outfit, so you are going to have to create something amazing. Either that ask your very dear friend Victoria to borrow a smashing broadbrimed black hat (with a black rose on it as a nod to our Titanic friend). 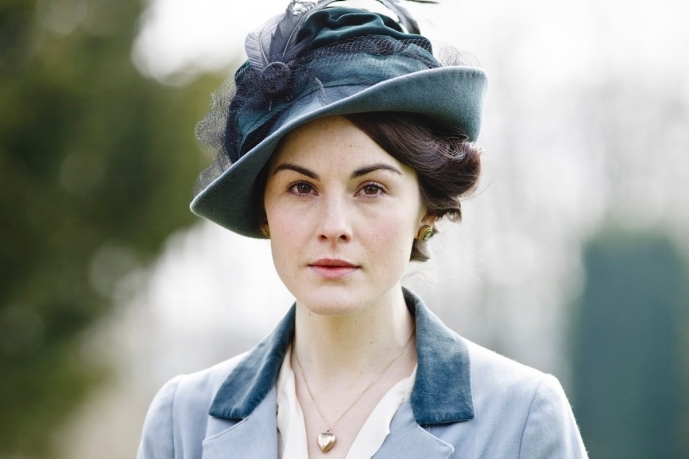 Lady Mary will have nothing on Lady Anna G.
And I agree that the hat will make the outfit, and I make take you up on that broadbrimmed black hat offer, depending on whether or not I manage to finish this whole ensemble by the time of the tea. Speaking of which, will you be able to make it to the tea on the 14th? 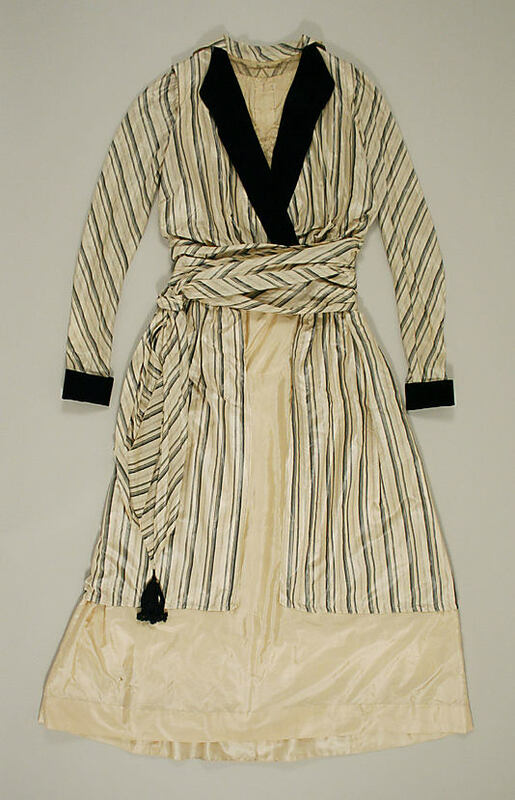 Anna – I think the striped dress would be wonderful and not old lkady at all. And… It would be so easy to make. Makes me want to dig through my stash lace collars. Will stay tuned. Have fun! Hmm. The Lady Mary dress has possibilities. I may have some lace in my stash that would work for it, if you’d like (my sister used a piece on her wedding dress). The catch is that it is in pieces; sold by weight. On the other hand, the Rose dress with embroidered bodice…could you splurge and get a piece of pre-embroidered cloth for this? Or would machine embroidery work for the “look” if not a true reproduction? As for the Rose dress, the only issue with buying it pre-made is finding it pre-made! The pattern is very distinct, and I do want to try to reproduce it as closely as I can (even though it won’t be for an uber-authentic event). Ooh, I like that last dress! The black accents are so sharp and I LOVE the belt/sash situation with the stripes on the bias! My sentiments exactly. 😉 I really like the last dress for its chic-ness. I’m just a little iffy on the construction on it.